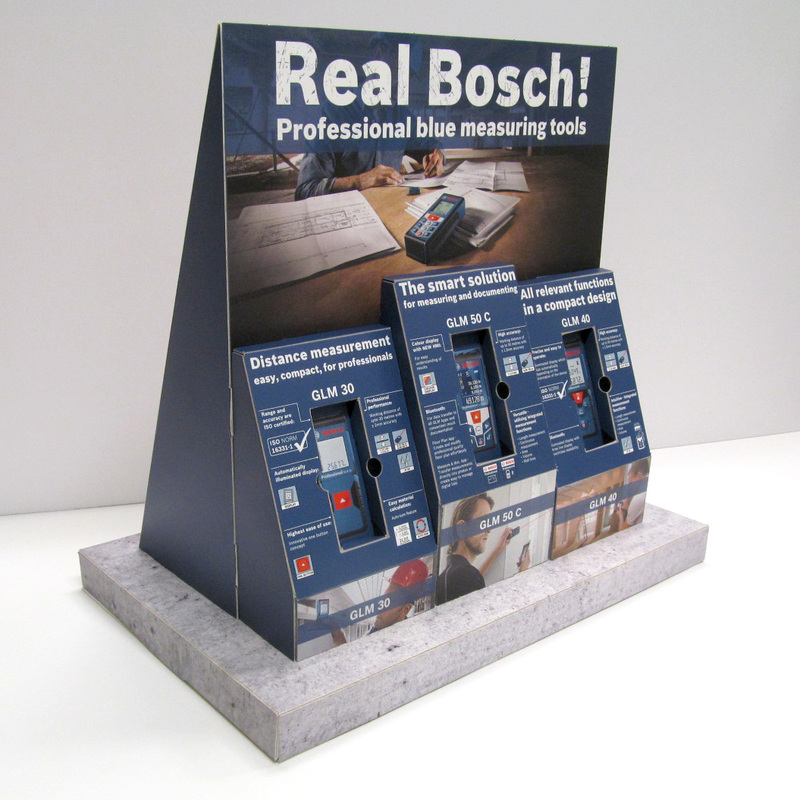 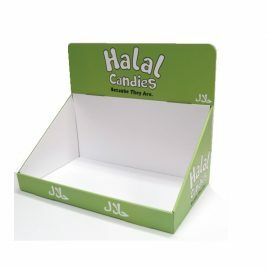 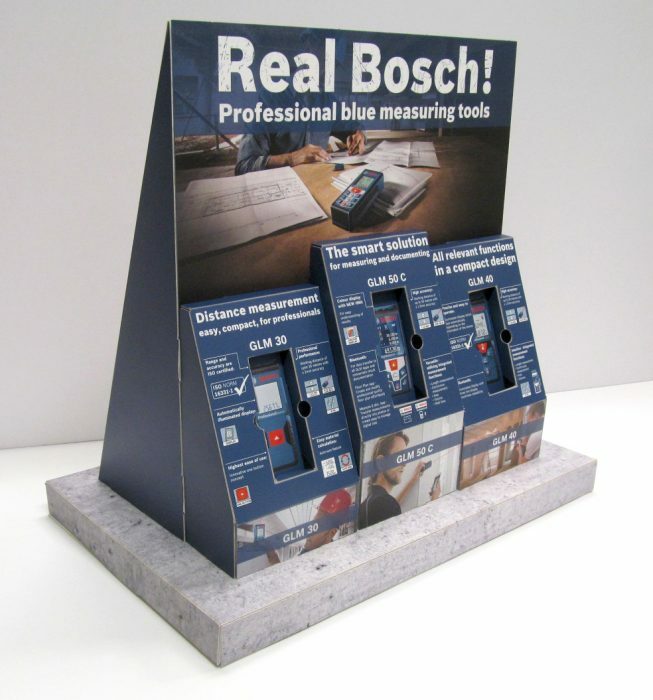 Tabletop display unit for showcasing Bosch product samples with clear brand recognition. 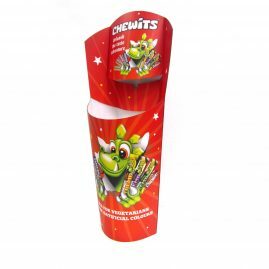 The unit was printed using a digital press the Inca Onset s40i. 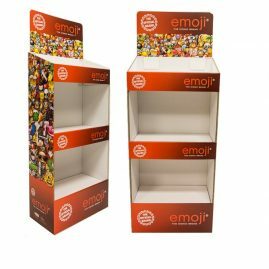 Our latest investment into digital printing which can print on any substrate up to 2 inches thick and on its fastest setting can print up to 500 meters per hour! 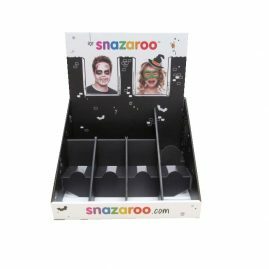 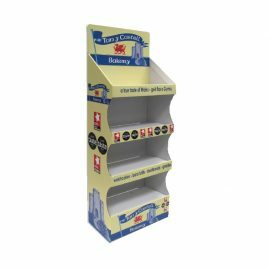 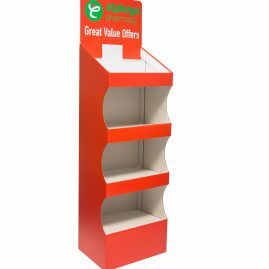 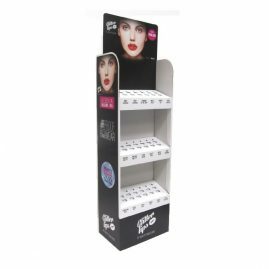 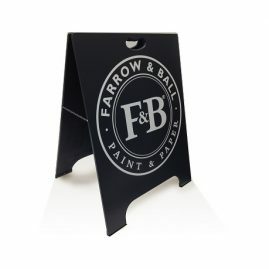 For more amazing POS solutions, FSDUs counter top displays and much more visit our CDUs page or contact us via info@kentoninstore.co.uk.